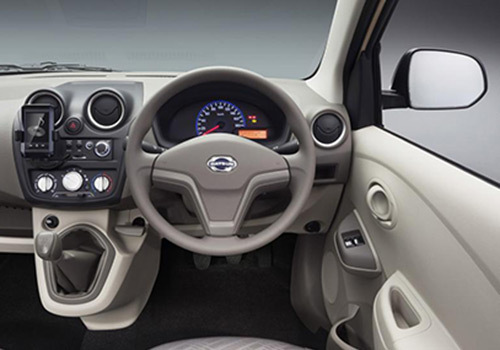 Good news has come out for Datsun enthusiasts, according to report subsidiary of Nissan is going to upgrade its both vehicles Datsun Go and Go+ with driver side air bag. This major upgrade from car maker would be introduced in top end variants of both these vehicles and therefore the cost of these vehicles will go high about Rs. 15,000 from their existing price. Under the bonnet both vehicles are empowered with 1.2 litre petrol engines boosting the power of 67 bhp and torque of 104 Nm. Both cars are offered with five speed manual gearbox and deliver an average of 20.62 kmpl. 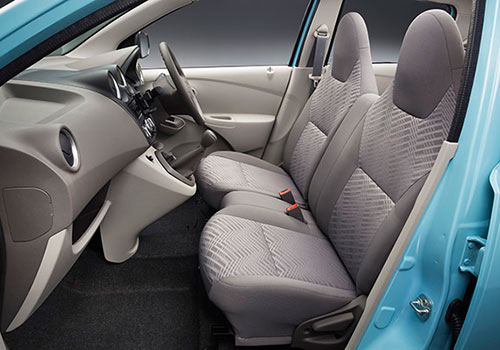 It would be important to mention that last year Datsun Go failed to clear crash test and therefore this step from car maker seems to be inspired from this.